The MOST important part of treating issues and maintaining great skin is what you do for your skin on a daily basis. Diet, exercise, sleep, and products play very important roles in skin health and quality. Medical grade products have concentrations, purity levels, and penetration capabilities that over-the-counter (OTC) products do not have. 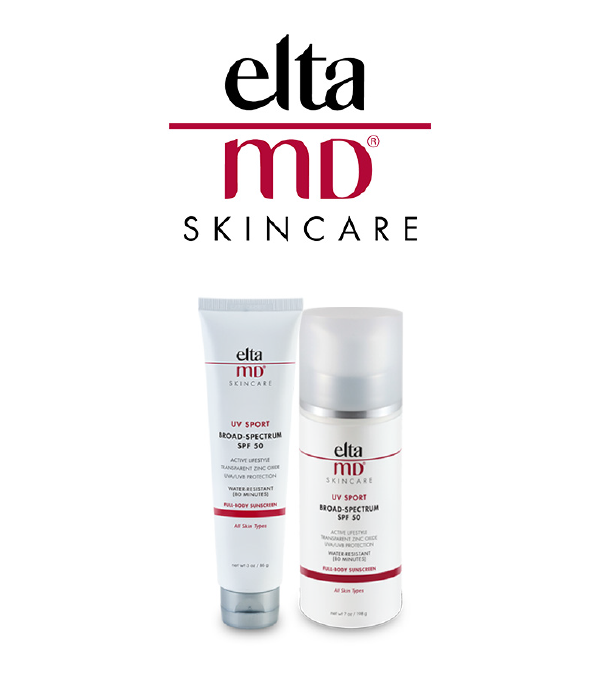 Medical grade products can reach and treat the middle layers of skin where collagen and elastin are contained, all the way to the deepest layers where new skin cells are produced. It is in these deeper layers where repair must occur to therapeutically transform skin. Simply put, OTC products cannot be truly therapeutic. The products we carry have been scientifically proven to work measurably, effectively, and safely. The products we carry have been tested and selected by us, our staff, and oftentimes, patients. 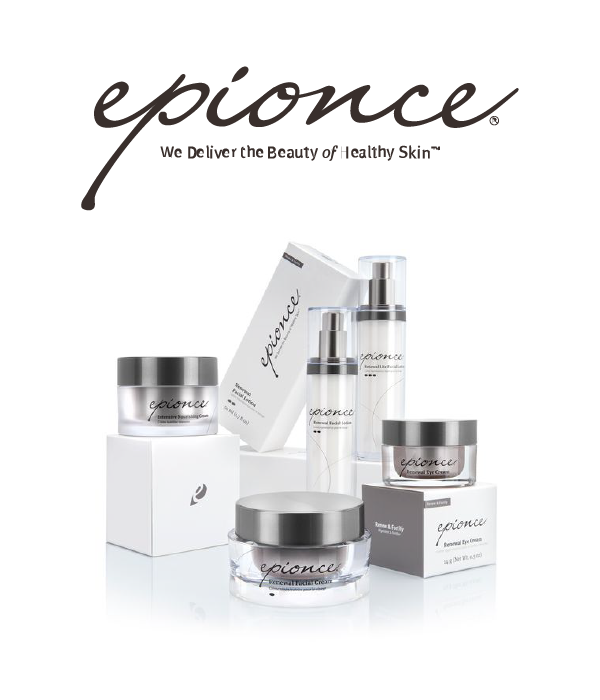 What offer only potent + therapeutic products that effectively treat issues, repair damage, and provide exactly what your skin needs to be healthy and beautiful.